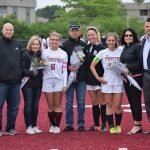 Girls Varsity Soccer · May 8 Soccer Tops Mooney 5-0!!! Girls Varsity Soccer · May 5 Soccer Wins Fourth in a Row!!! Girls Varsity Soccer · May 4 Soccer Wins Third in a Row!!! 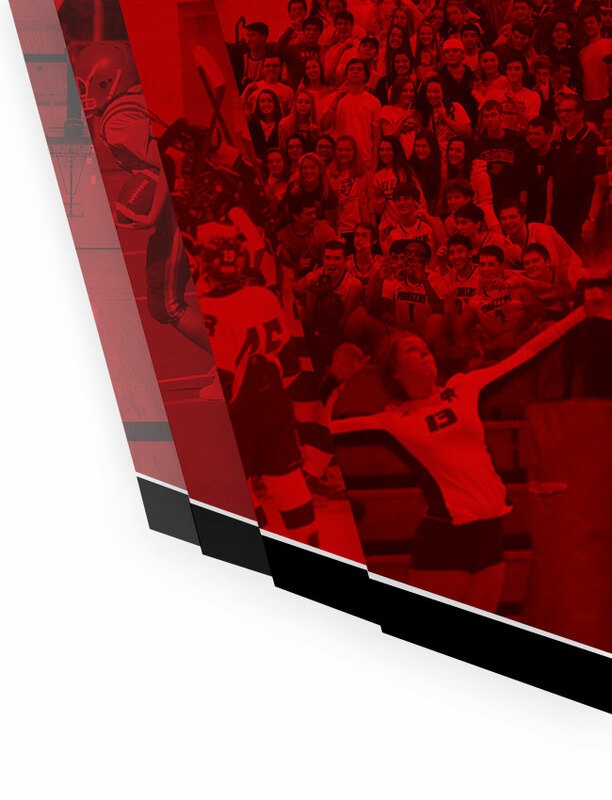 Girls Varsity Soccer · Apr 28 Girls Soccer Tops Lakes!!! 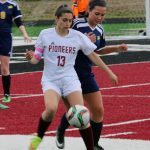 Nichollete Holder scored the only goal as the Pioneers beat Our Lady of the Lakes. Gabriel Richard has now won two in a row. The Pioneers move to 2-3 on the season. 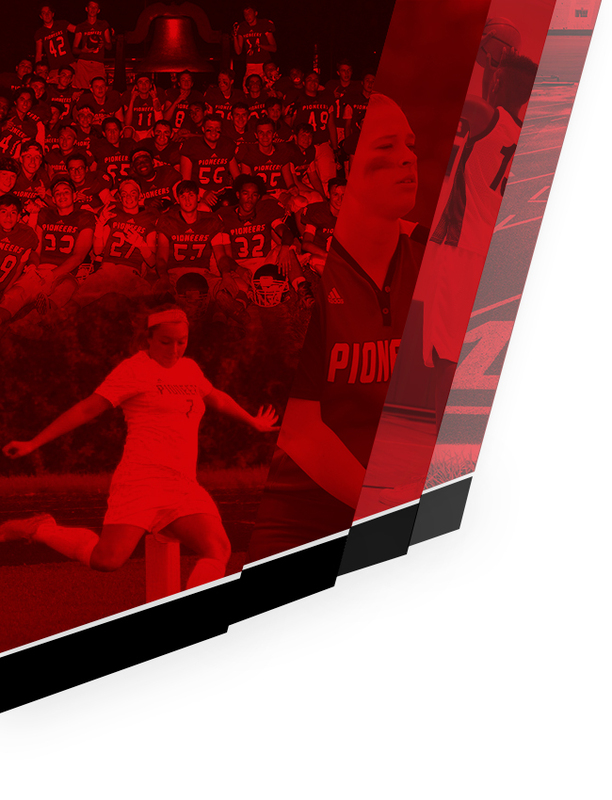 Girls Varsity Soccer · Mar 27 Girls Soccer Drops Opener!!! At Wyandotte, the Pioneers opened the scoring with Mikayla Sheppard scoring in the opening period. Wyandotte would answer with two goals from Erin Replogle to secure the victory 2-1. Gabriel Richard Catholic will play Cabrini on Tuesday at GR.